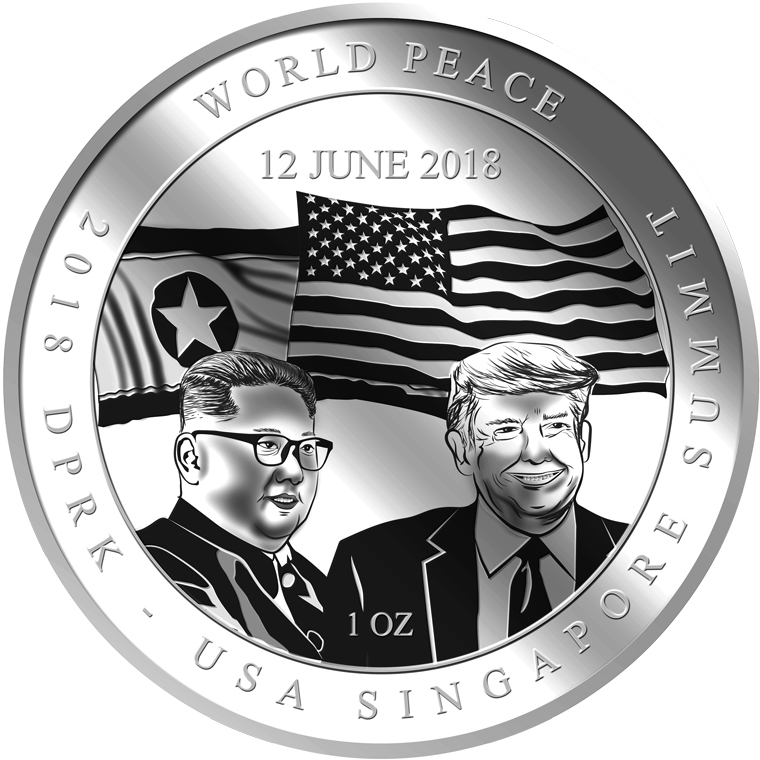 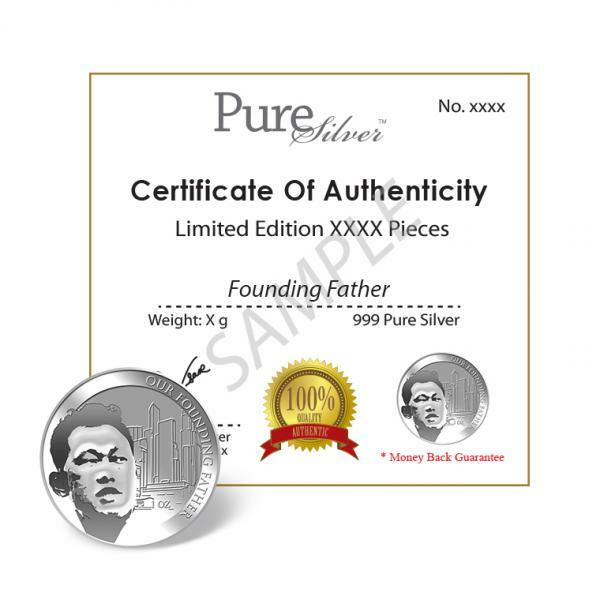 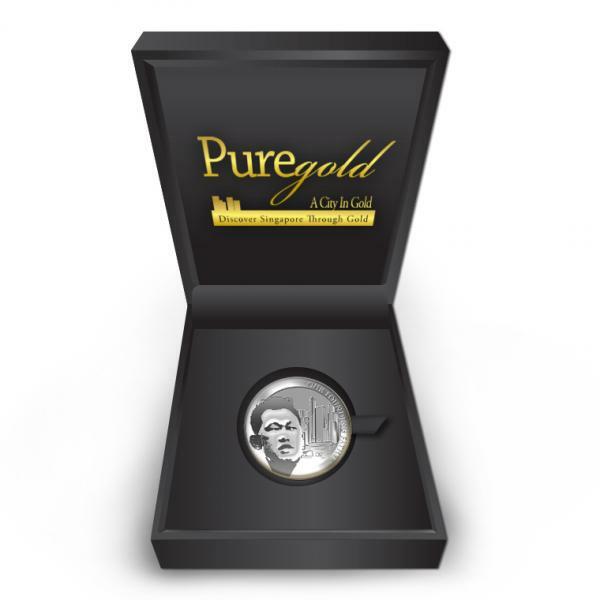 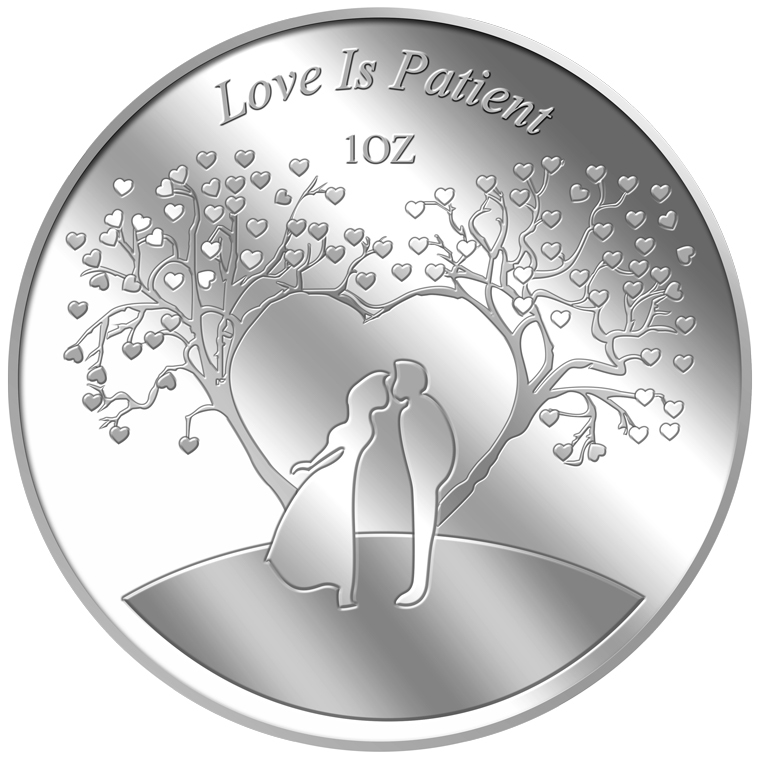 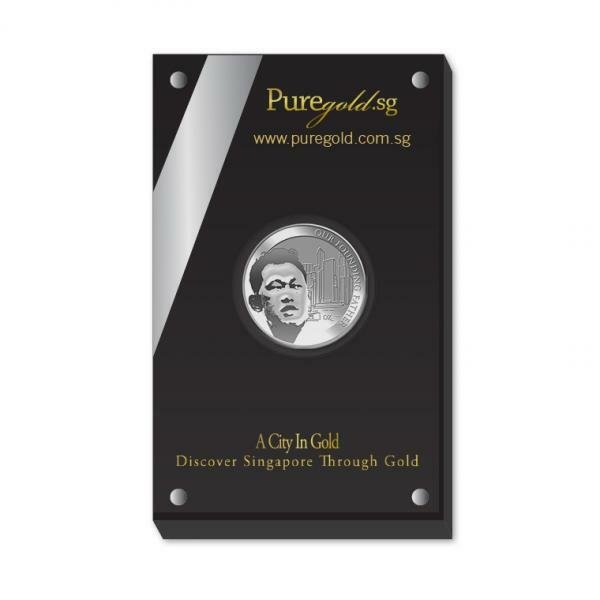 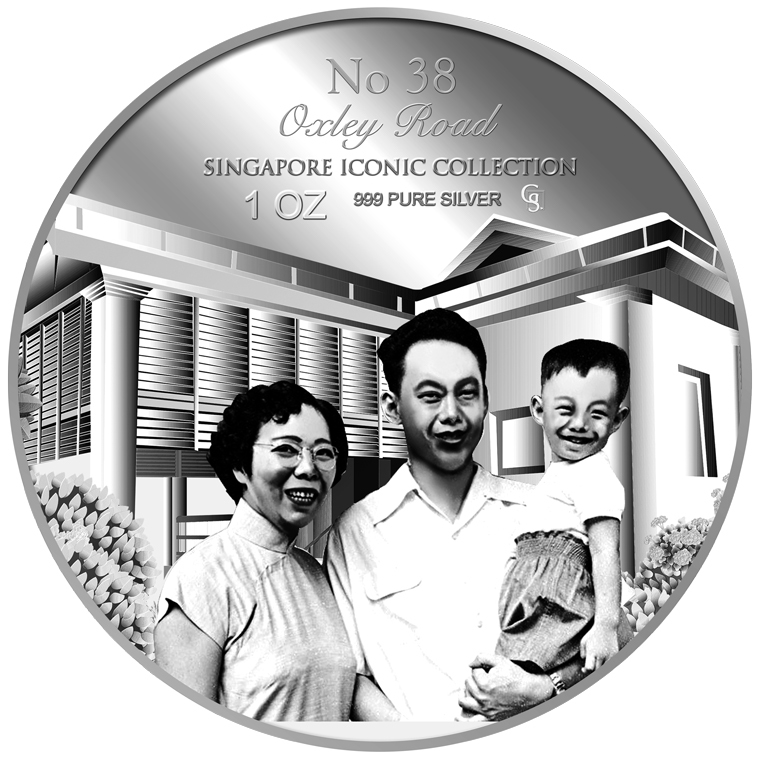 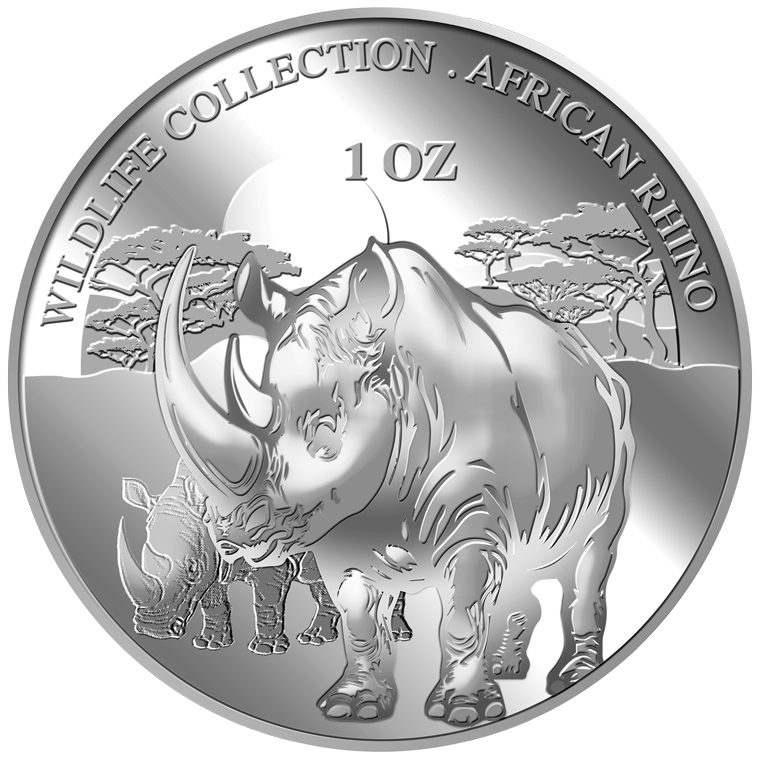 The image of Our Founding Father is embossed on a 1oz 999 fine silver medallion. 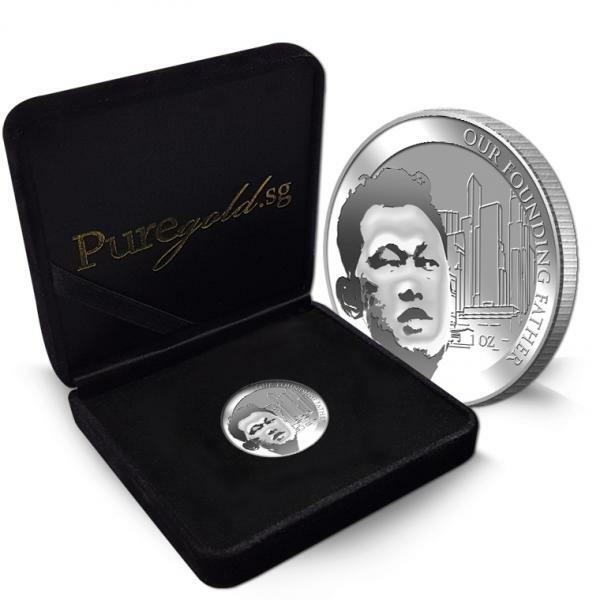 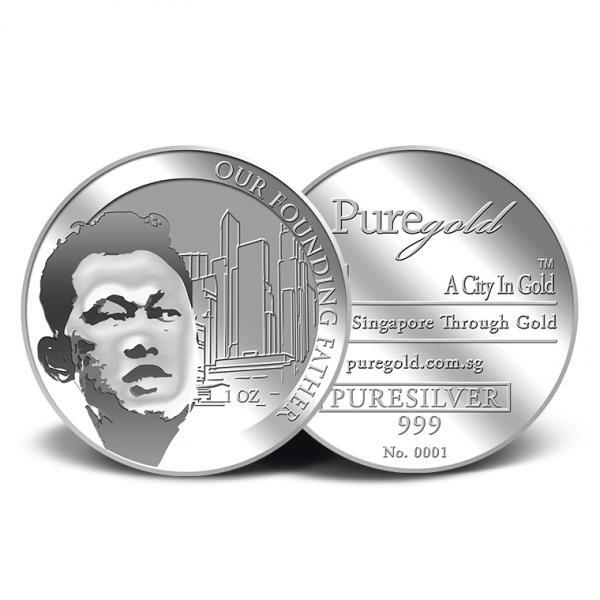 The 'Our Founding Father' silver medallion design portrays an image of our Founding Father with outline of buildings as the background. 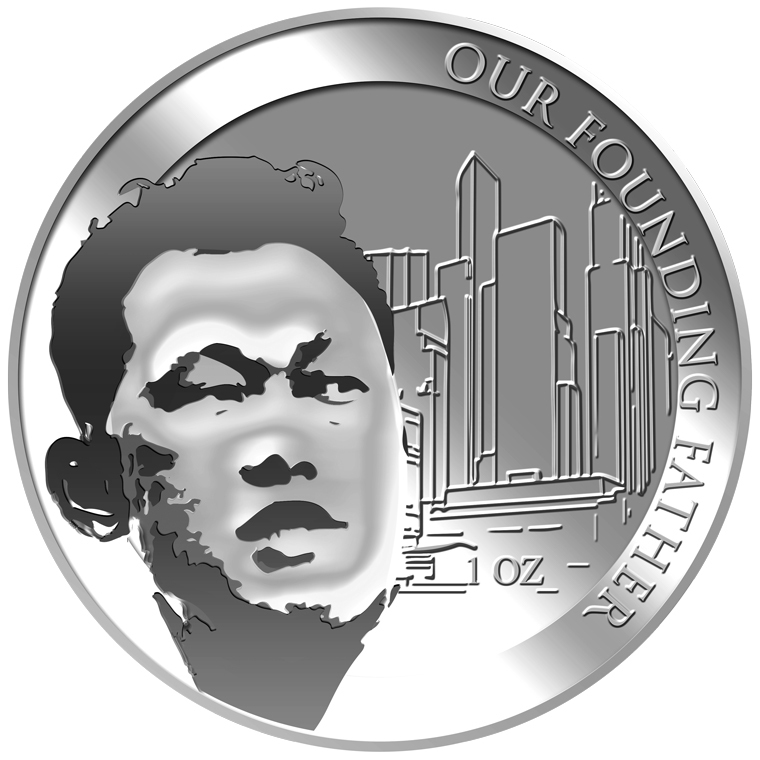 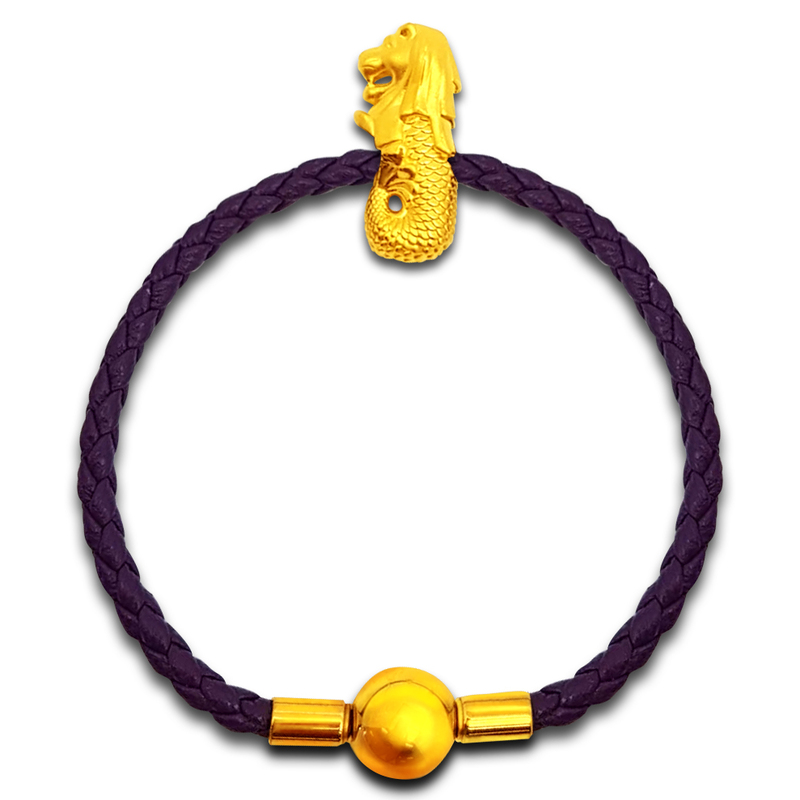 The design also includes the inscription "OUR FOUNDING FATHER" and the medallion’s weight.